The folks at DigiVino are marketing facilitators. They showed me how to make new customers using the web. Now they manage my social media, email blasts and SEO. Love them. Wine business promotion is tricky. Reaching people with the story of your wine’s distinct qualities matters as much as drawing out the unique character of each season’s grapes. Yet most of my clients would rather get elbow deep in grapes or wine than marketing tactics or programming code. That’s why I created this company. DigiVino provides affordable and effective web strategies, tools and tactics for wine businesses. 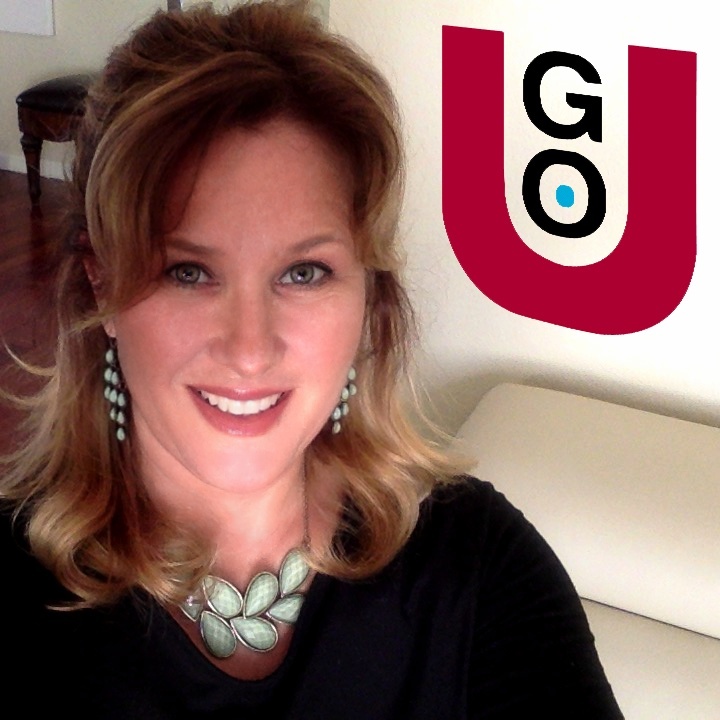 And–for those who want to economize while promoting wine effectively–GO-U is my training and mentorship program for do-it-yourselfer wine marketers. In other words, DigiVino and GO-U simplify the process of wine business promotion. If you make wine and nobody hears about it, are you really doing your grapes justice? 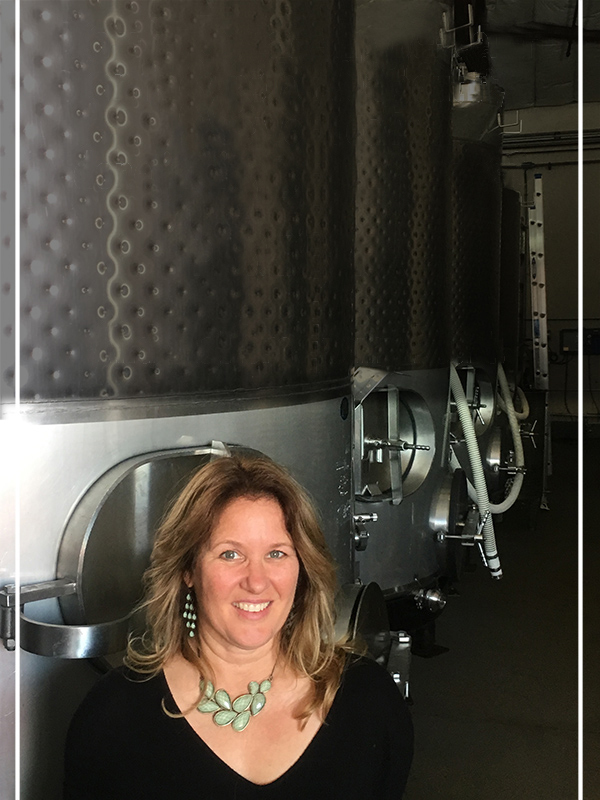 Be the first to hear online marketing news that benefits small wineries.